After nine years of operation, Northern Beaches Music Festival is the latest event to fall victim to the NSW Government’s new festival licensing laws. Executive producer Paul Robertson broke the news over the weekend on the festival website, citing an additional $6,500 in fees would make the community festival untenable. 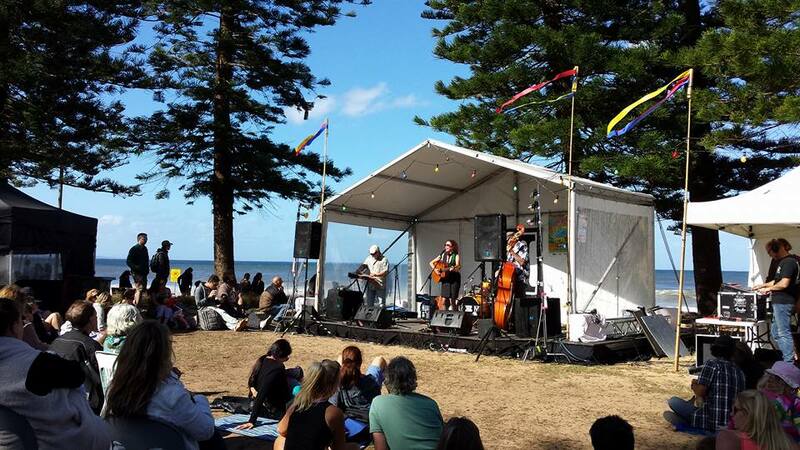 “It is with great regret and sadness that I have to announce that the 2019 Northern Beaches Music Festival has been cancelled due to enforcement of the new licensing laws now imposed in NSW,” he wrote. The small-scale folk and world music festival has a maximum capacity of 500 people and has been operating for nine years with one licensed bar and one security guard. But new legislation meant that Robertson was required to hire four additional security guards. Robertson was forced to make the call after recently meeting with licensing police and representatives from the Northern Beaches Council, as well as the festival’s bar operator and sponsor Modus Operandi (a local brewery based out of Mona Vale). Small operator Modus was forced to pull out of their pledged $3,000 sponsorship after realising that they would be making little to no profit even if they ran the bar without providing the sponsorship money. Other new requirements that added to the additional costs included a 50-metre security perimeter outside the festival, all underage people monitored, and the installation of new water fountains. “I am by nature a resourceful and resilient optimist but this has completely knocked the community spirit out of me,” said Robertson. “I really don’t see how a ‘not for profit’ music festival like ours could ever survive under the onslaught of disproportionate conditions such as these. “I am afraid looking for a solution at this late stage is simply not an option — it would put too many people at risk. The festival had prepared a lineup of over 30 acts for its 2019 edition. It’s the third NSW festival to be cancelled with organisers blaming the new policies of the state government. Psyfari cancelled its 2019 edition, while Mountain Sounds was forced to call it quits. Earlier this year Rabbits Eat Lettuce festival announced it was moving to Queensland. Five festival operators listed on the NSW Government’s new “high risk” list announced last month they were taking legal action against the state.